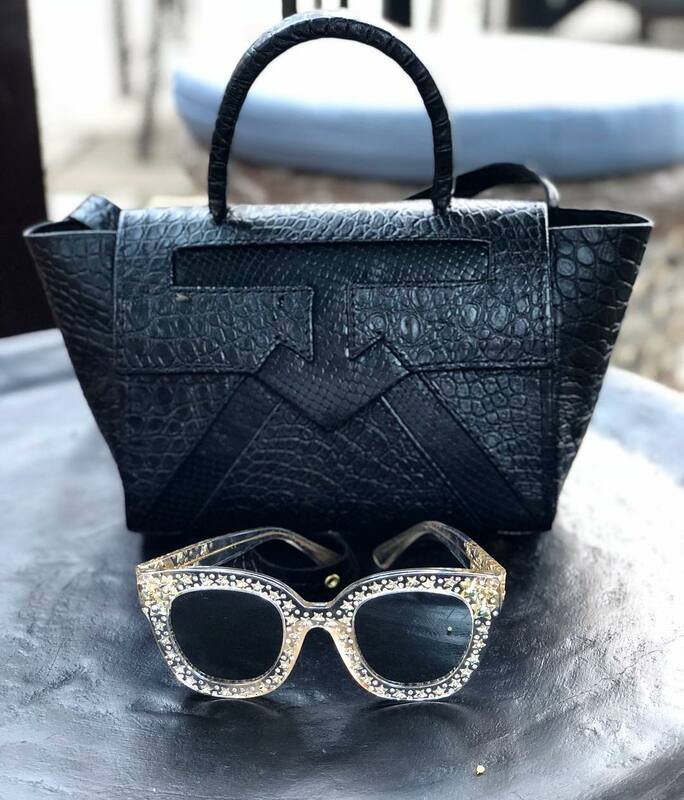 Taking a new handbag for a spin, especially an of-the-moment piece is the ultimate trick to refreshing your style without going overboard. And it eliminates the need to rework your entire closet every season. Handbags are necessary, practical even – and very often a guilty pleasure fashion girls indulge in without ceasing. Whether it’s a Chloe Nile Bracelet or the Gucci Dionysus, or the rise of more contemporarily priced pieces from rising brands like Staud, BOYY or Mansur Gavriel, there’s a fix out there for every fashion girl and pretty much every budget. 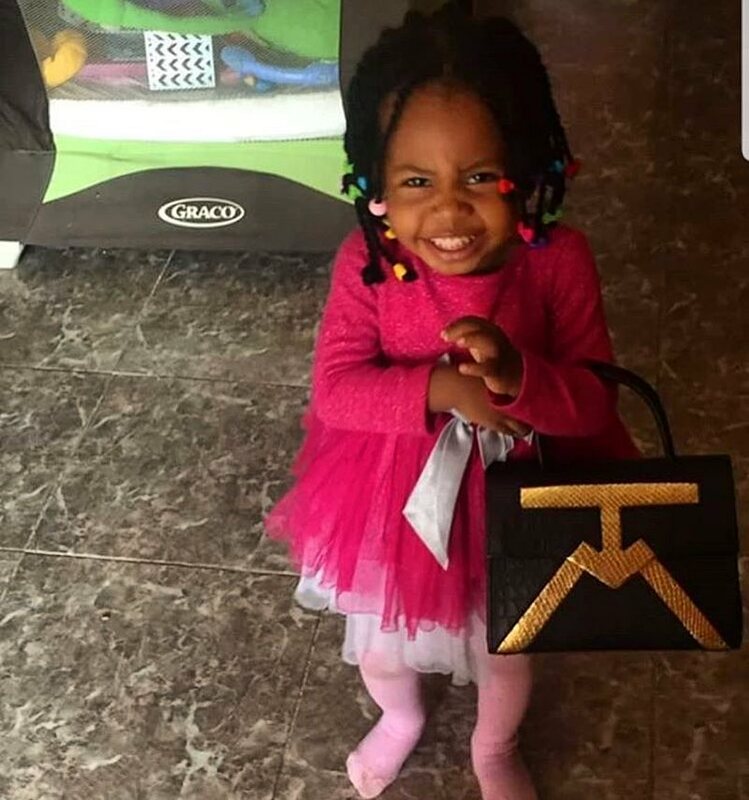 The return of the it-bag has been documented tirelessly and we love it even more when it’s a brand of African origin. 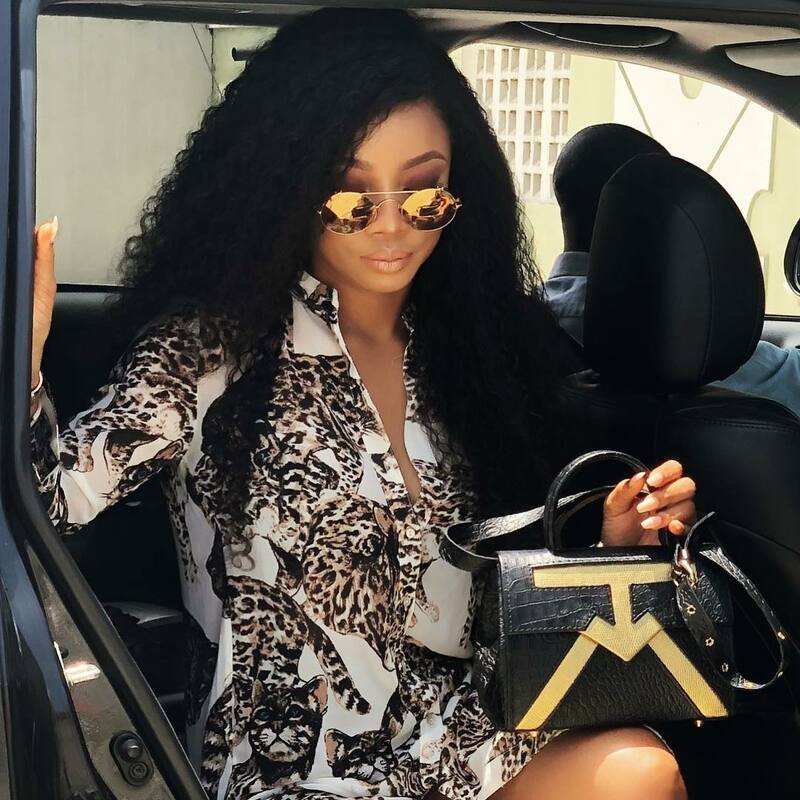 Enter TOKE MAKINWA LUXURY. 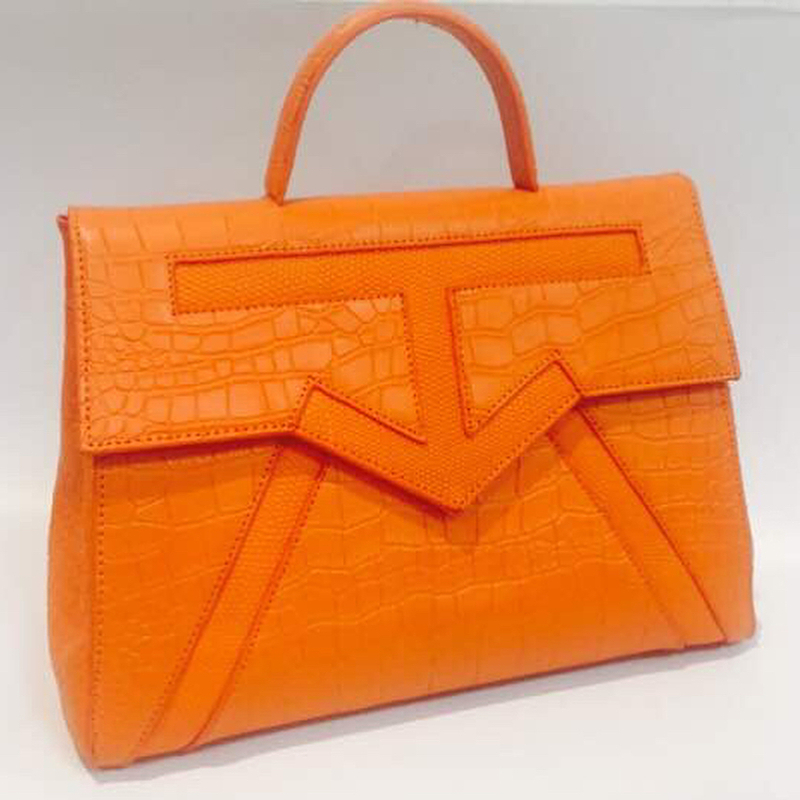 Since launching her eponymous bag brand in late 2017, it has quickly gathered steam and the super influencer’s following has eagerly snapped up new iterations of the style, including the summer ready orange version (which we are low-key obsessed with). So, how to wear it? It’s shape and size is a definite plus. 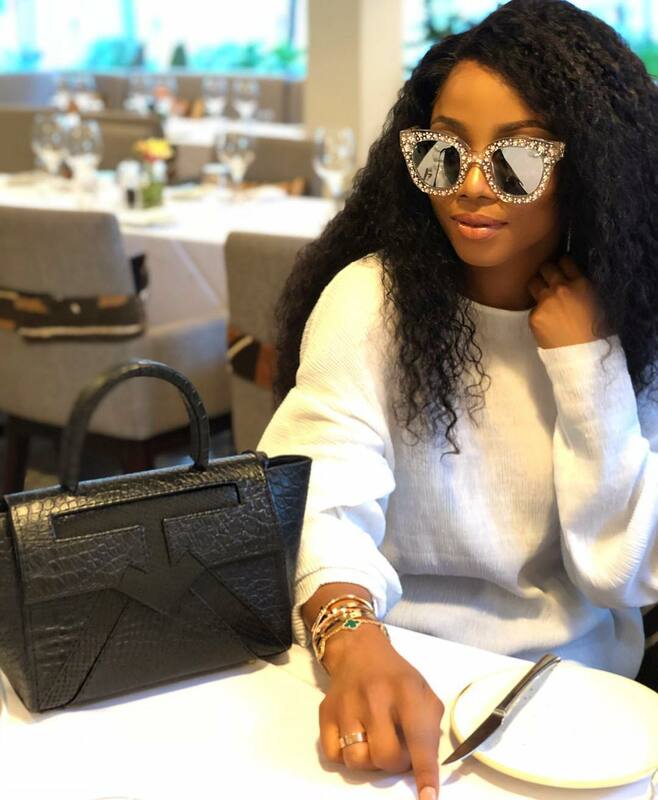 It’s structured so it can easily be worn formally and the optional crossbody strap means it can be styled casually as well – but don’t just take our word for it, scroll to see the best ways to style the TM Luxury bags and instantly update your style. Pair the Matte TM Mini with statement sunglasses and a casual, athleisure look. Stacked arm candy is a bonus. The original TM Tote with gold accent detail, easily translates for a more formal, evening wear look – the rich red of this velvet dress and the pared back hair and makeup? Perfection. 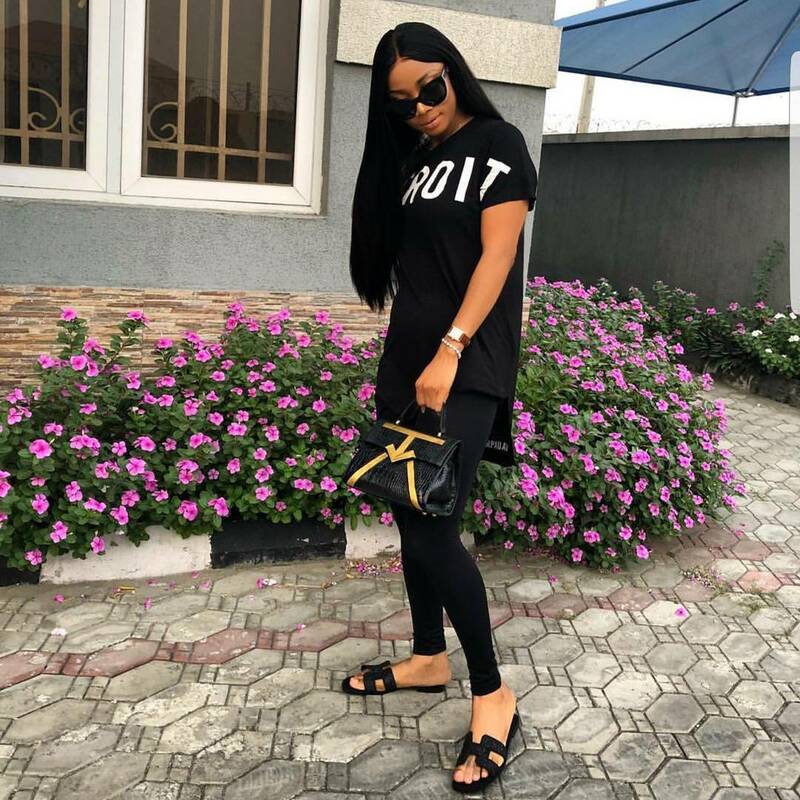 Mimi Onalaja styled hers effortlessly, slung crossbody with a black crop and on-trend denim mini skirt. Our feminine BellaStylistas will adore this 50’s inspired look paired with the original Roseline in blush pink and gold. 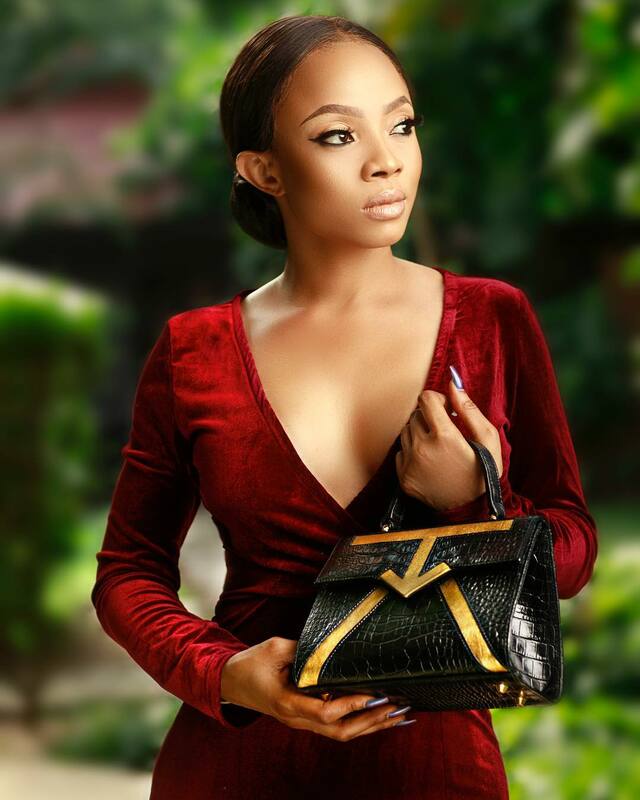 Check out the gallery below for even more Toke Makinwa Luxury styling ideas.